The Staff Days are organised by the International Office in collaboration with the Division of Marketing and Public Relations and are open to university employees that work within these fields at their institution. We especially welcome colleagues from our partner universities. The programme will include presentations and interactive workshops on themes related to internationalisation and marketing in both joint sessions and smaller working groups. Participants will also have the opportunity to meet representatives from the Schools and Faculties of the University of Iceland. The Staff Days will give the participants the opportunity to develop personal and professional skills relating to internationalisation and marketing, participate in social and cultural events and network with colleagues from a wide range of international institutions. Participation fee is 160€ and includes the programme, two lunches, coffee breaks and refreshments and a dinner at a restaurant in downtown Reykjavik. Please note that participants are responsible for covering their own accommodation and travel costs. The deadline for submitting an application is 11 January 2017. Unfortunately we have limited spaces available and applicants will be informed about whether they have been accepted by 3 February 2017. 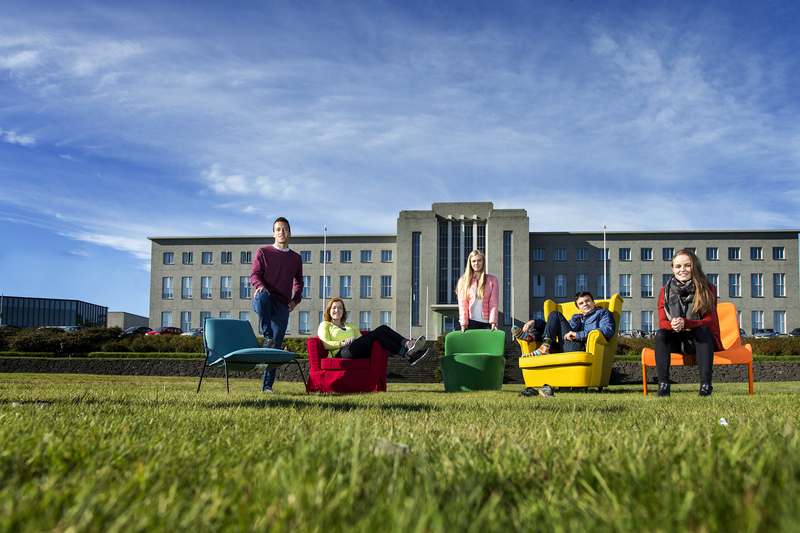 We look forward to welcoming you at the University of Iceland in May.